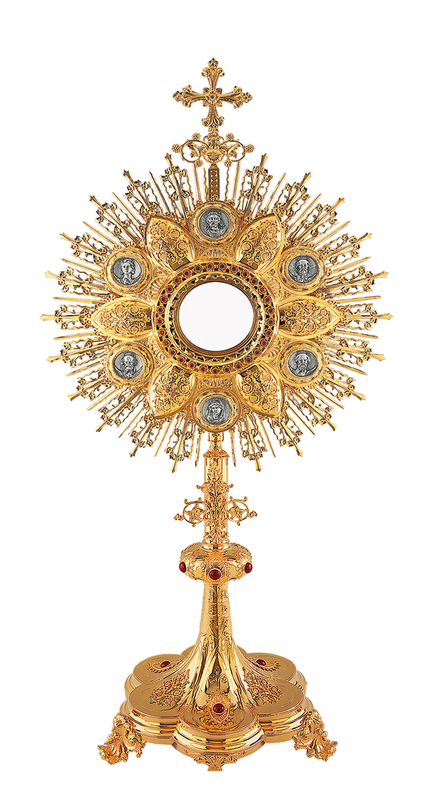 Eucharist: the grace & virtue of love – St Julian Eymard | ADULT CATECHESIS & CHRISTIAN RELIGIOUS LITERACY IN THE ROMAN CATHOLIC TRADITION: hosting ONLY True Christians!! !, or "How to think Catholic!!" “Not only does Communion enlighten our mind by a special grace, revealing to us, by impression rather than by reason, all that our Lord is, but it is also, and above all, the revelation to our heart of the law of love. Love & the JOY only He can bring!